Alonzo Bodden: Who’s Paying Attention? 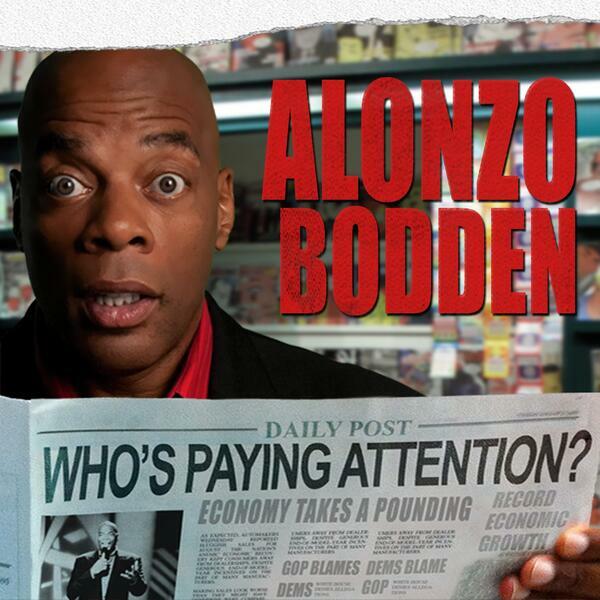 by Alonzo Bodden: Who’s Paying Attention? #194: It's Not That Difficult. Just Don’t Be An A**hole.